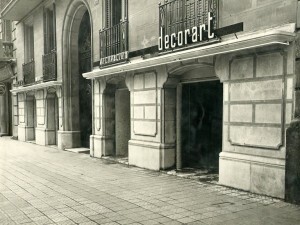 Muebles Decorart is a family business created by José Palau Echagüe in Barcelona in the early 50’s. Since then, it has been a benchmark for modern furniture and design. 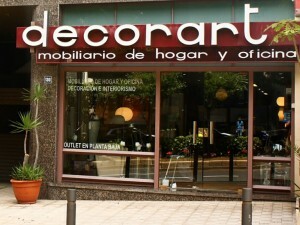 In the 60’s, a new store was opened in Santa Cruz de Tenerife, and ten years later another one in Las Palmas de Gran Canaria. Currently, its commercial work is being developed entirely from Tenerife, covering their services to the rest of the Canary Islands when this is requested.